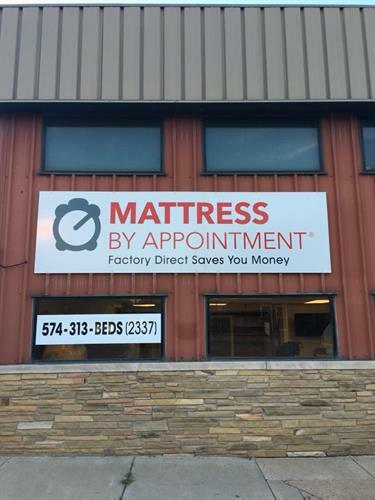 We are open by appointment every day. 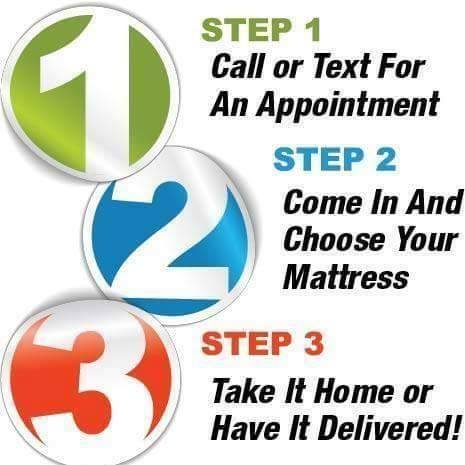 You can call or text us to set up a time to come in. 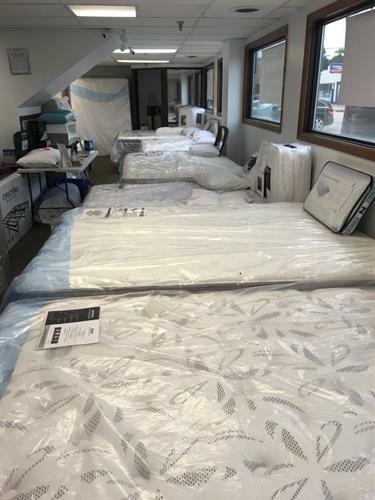 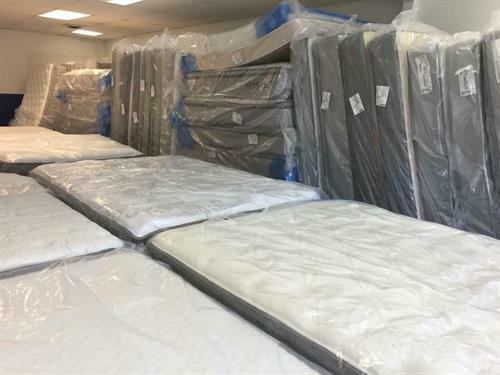 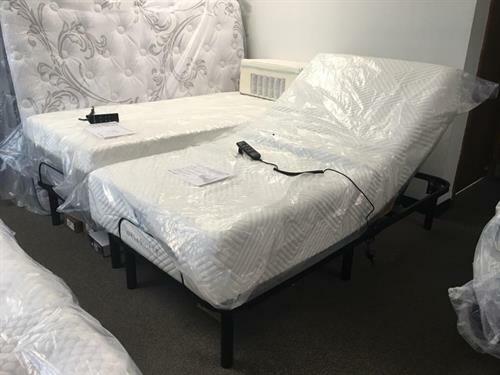 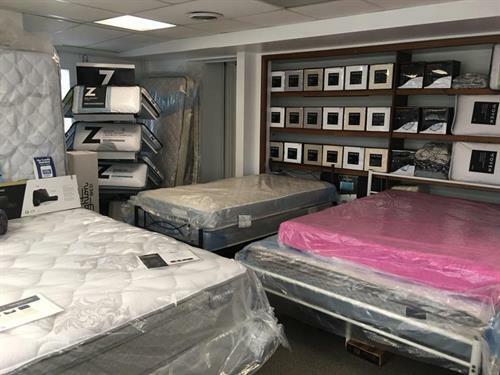 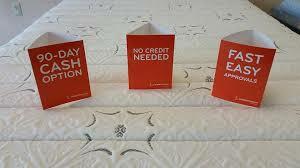 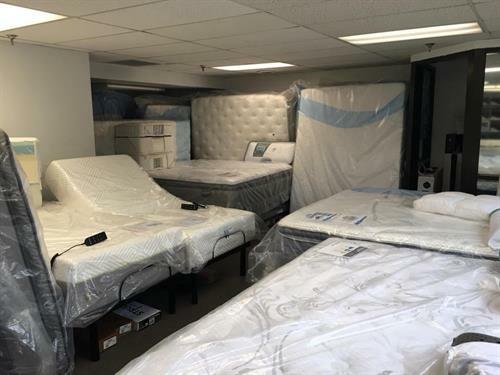 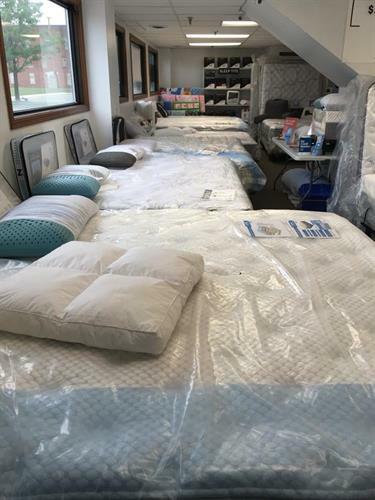 50-80% Off Retail Prices, Never Pay Retail For A Mattress Again! 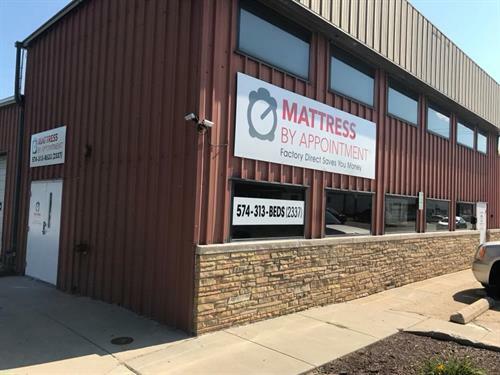 Located on the corner of 3rd Street and Jefferson Street with our parking and entrance on the Jefferson Street side of the building.